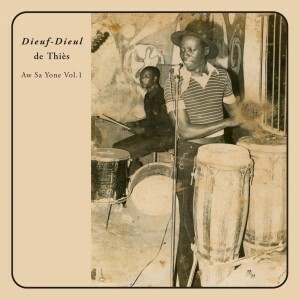 The latest release by the small Teranga Beat label is the Senegalese group Dieuf-Dieul de Thies. Please find my review here. This entry was posted in News on 07/15/2013 by Francis Da Souza. If you like to listen to the sounds of African organs, please check ORGANic Africa #4, my program on the Concertzender. With a.o. 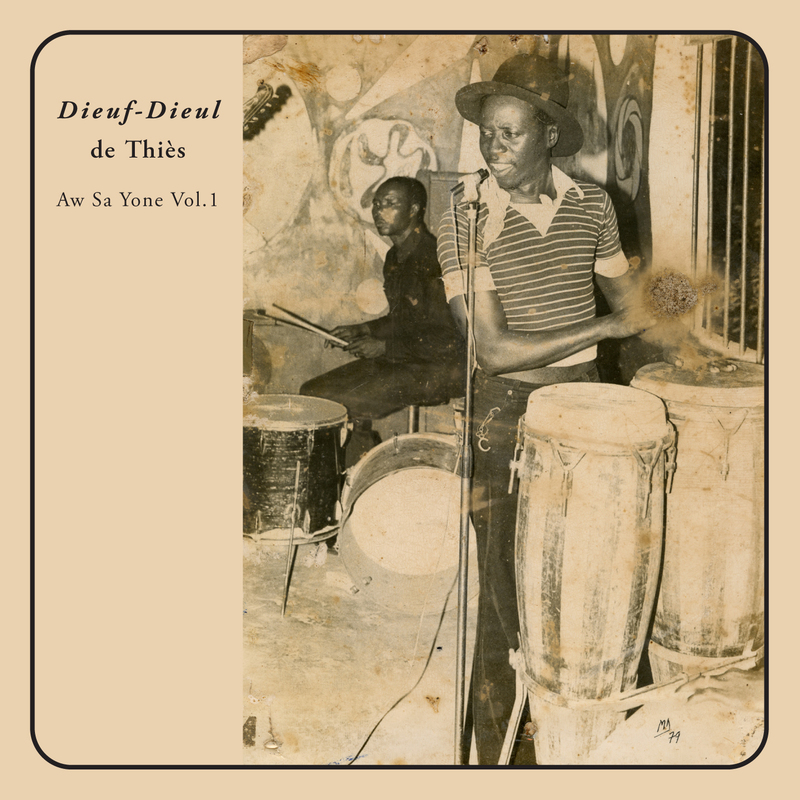 groups like Poly-Rythmo de Cotonou, The Mombasa Vikings, Africa Show, Ebo Taylor, Abdoulaye Cisse and Kiland et l’Orchestre Mabatalai. Check the progamme here.